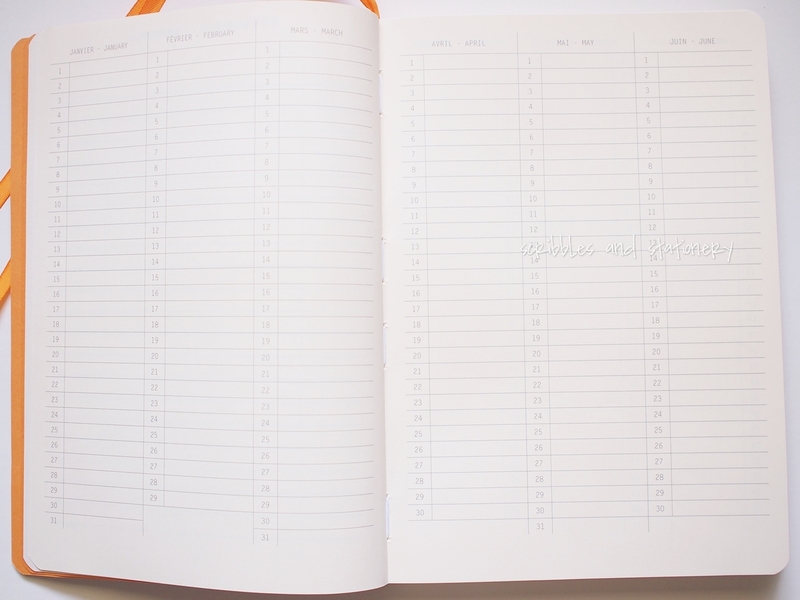 Rhodia goalbook – Is it the new Bullet Journal? 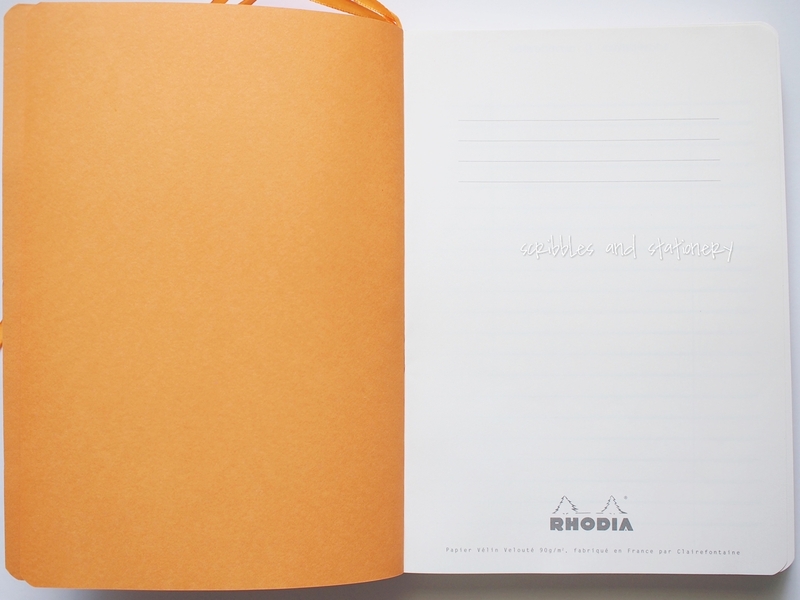 Rhodia finally came up with an equivalent to the infinitely-popular Leuchtturm1917. 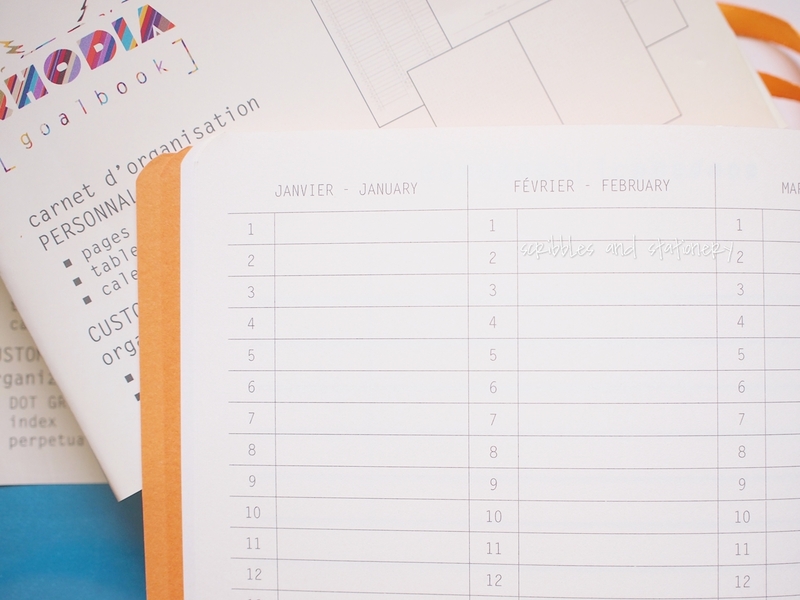 Here’s a quick look at Rhodia’s latest: the Rhodia goalbook. 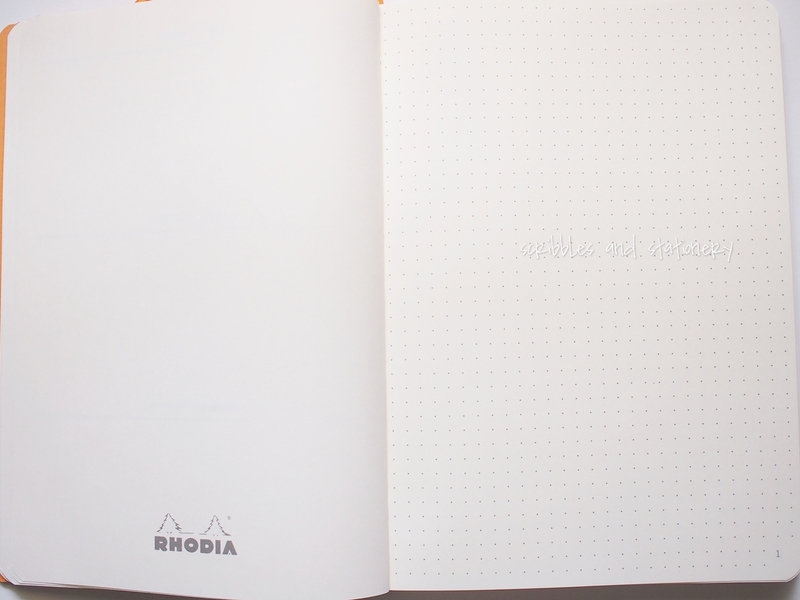 The dot-grid layout is not something new to Rhodia. 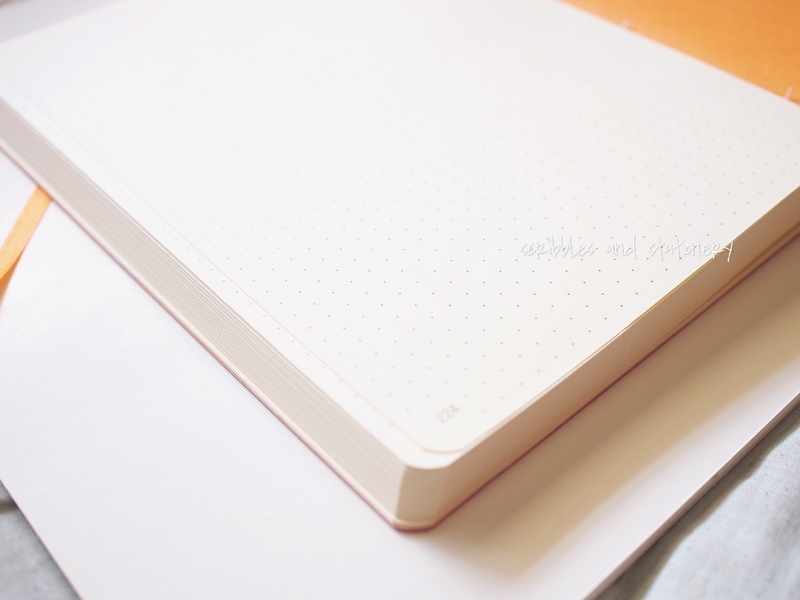 The Rhodiarama Soft Cover Dot Grid is also well-suited to bullet journaling. But the bujo community remains captivated by Leuchtturm, thanks to the collaboration with Ryder Carroll and his bullet journal initiative. However the Leuchtturm1917, for me, has been rather difficult to source locally. 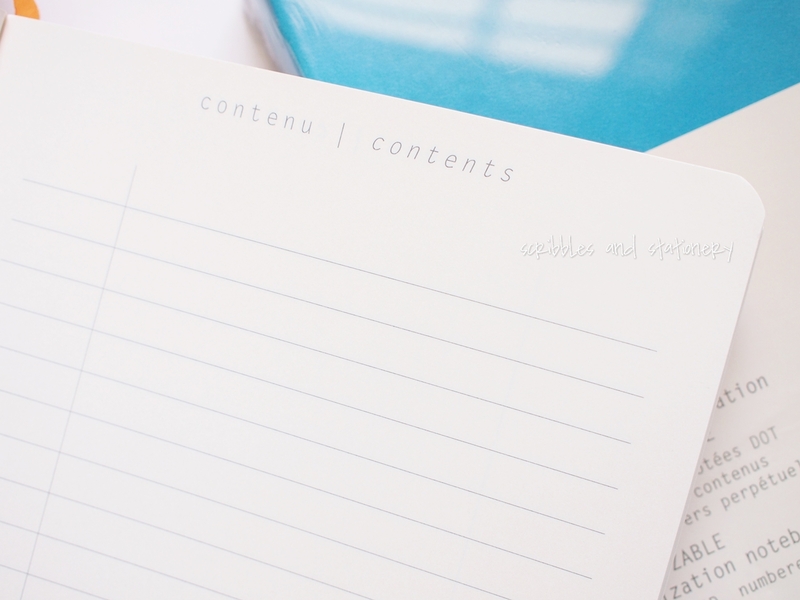 Cost is also a prohibitive factor., for a form of journaling that is not something I have been able to carry out consistently. I just have a odd love-hate relationship with it. There are 16 gorgeous colours to choose from (at the Overjoyed online store), and I wish I could own one in every colour, but I curbed that and only bought the turquoise and raspberry colours. You can also choose either the dot-grid layout or graph (squared) layout. The goalbook has a soft-touch leathrette cover that feels somewhat rubbery to the touch. It is very unlike the soft-touch PVC feel of the Moleskine. 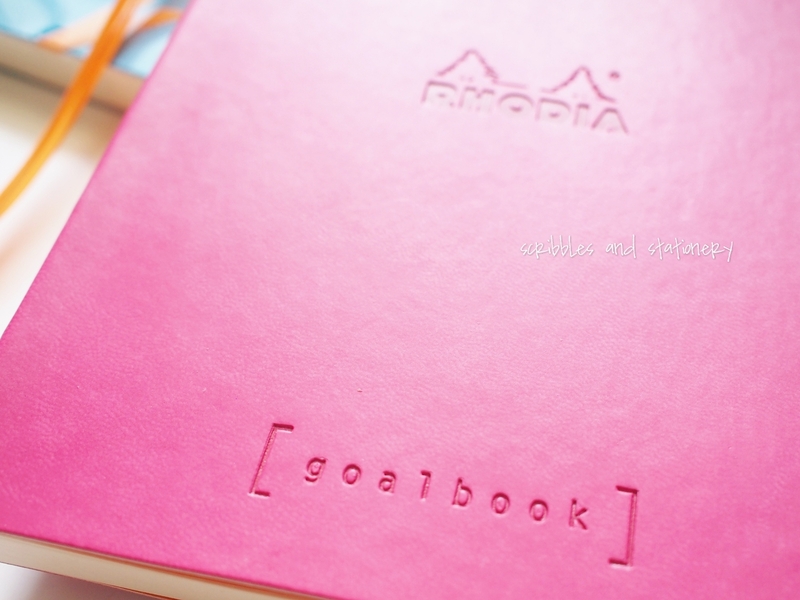 The Rhodia logo and the word [goalbook] are embossed into the front. The back cover is blank. 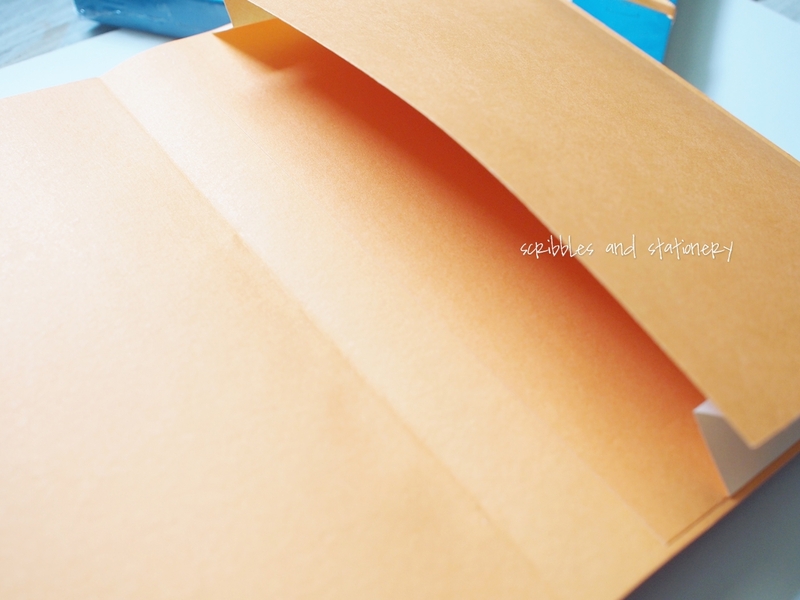 The elastic band, ribbon bookmarks and flyleaves are in the bright Rhodia orange. The orange elastic band contrasts very nicely with the turquoise book. The pages are extremely smooth to the touch, although this might work against me since I prefer writing on something with a bit of scratch. But with this smoothness, I doubt if there will be any bleeding with fountain pen inks. I wonder if watercolour will work well though. Ghosting remains to be seen, as I only intend to start using these books in 2018, so paper testing will not start this early. The specifications also show that the paper comes from the Clairefontaine paper mill in France, so that is an assurance of the paper quality. 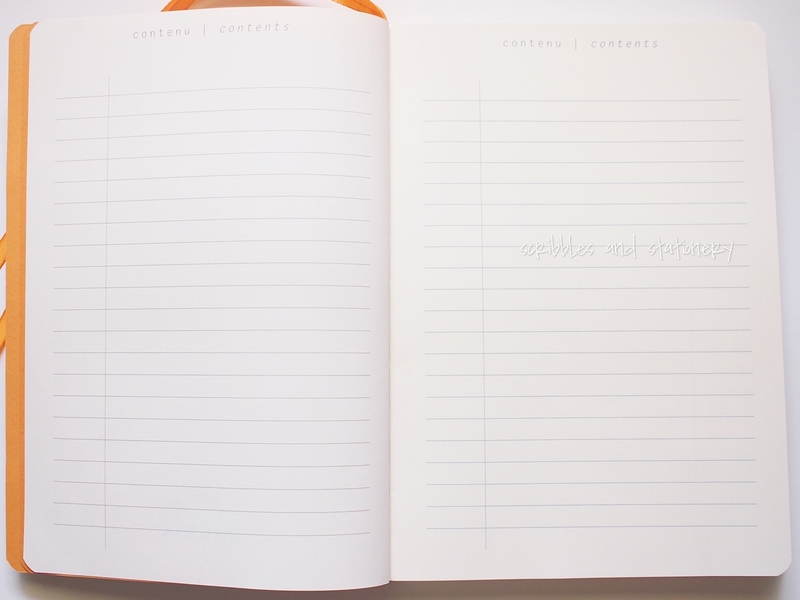 Scroll further down to the gallery and see the types of pages available in the Rhodia goalbook. Lastly, thanks to Overjoyed for stocking this and for kindly offering the 30% introductory discount! (These are not sponsored, by the way.) If you want to pick one up locally, the Rhodia goalbooks are available at Overjoyed for $28.90 (the discount has ended), and there is free shipping for purchases over $50. Starbucks 2018 planner by Moleskine – It’s almost here! Thank you for the review, now I have a better understanding what kind of pages this gem has, before I kind of overlooked the reviews, thinking is was more sth. like the “Some lines a day”-book. Thanks for reading Julie, I’m glad my post helped. If you get the goalbook, let me know your thoughts too. 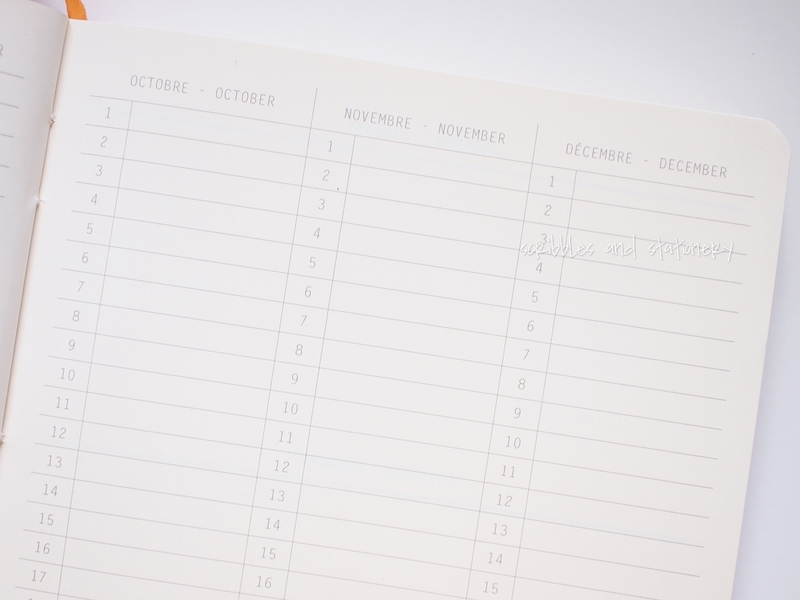 The Little Mom on Starbucks 2018 planner by Moleskine – It’s almost here! 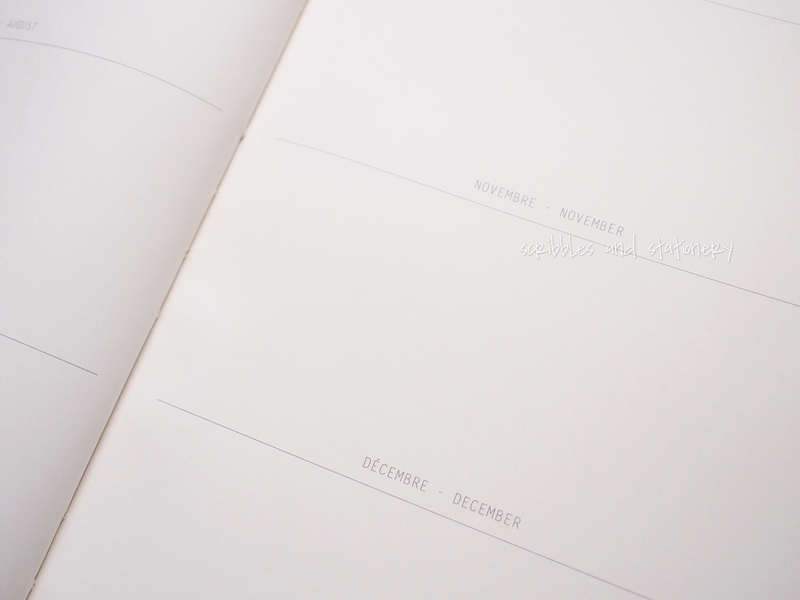 nicthegeek on Rhodia goalbook – Is it the new Bullet Journal? 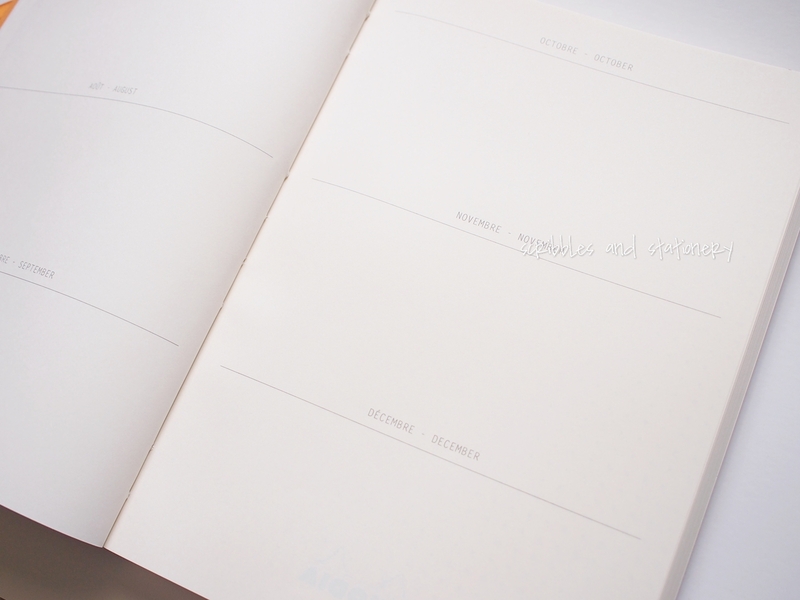 Julie Paradise on Rhodia goalbook – Is it the new Bullet Journal?